Glowing; everyone has been obsessed with getting that healthy sheen for the past year or so and I'm not going to lie, I've been trying to find the perfect items for some time now to help me achieve that nice glow. After a few months, I've come up with a routine that has benefited my skin so much that I just had to share these items with you guys. 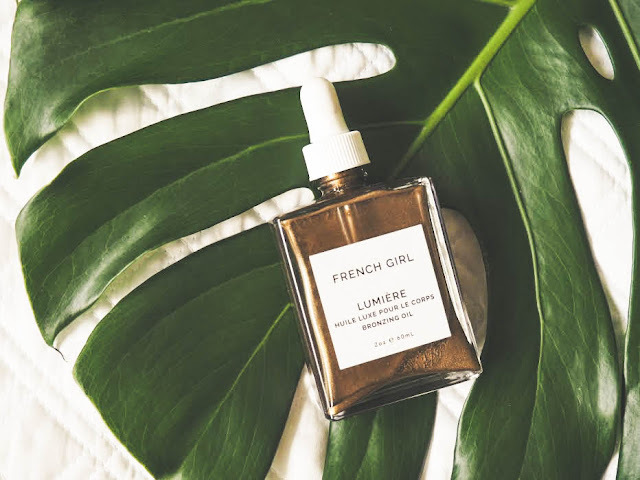 THIS BRONZING OIL OMG, so if you know me in IRL then you may know that I am so in love with anything Parisian, especially beauty and fashion. 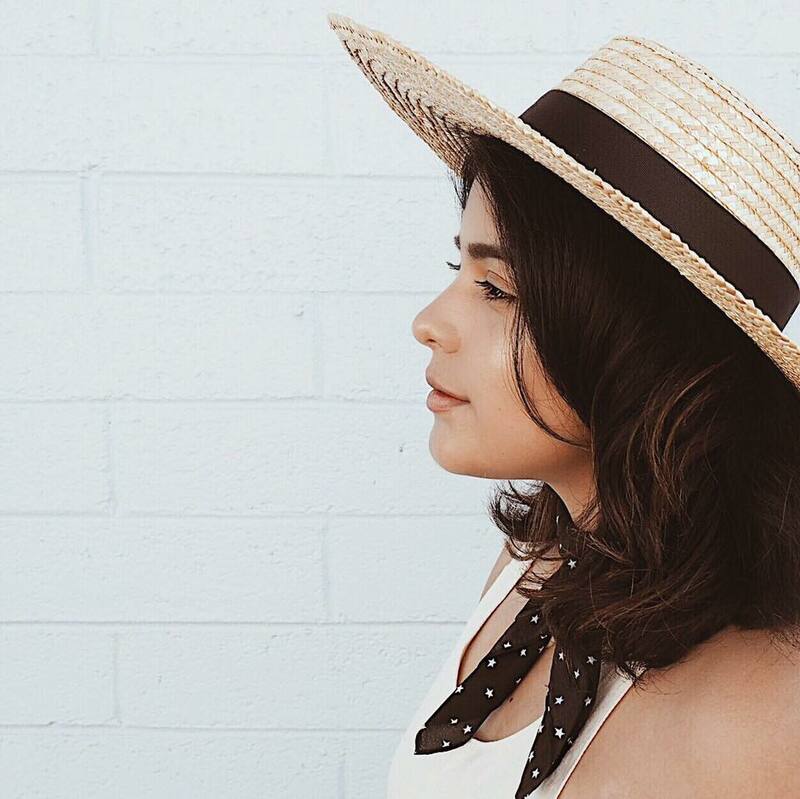 So when I stumbled up French Girl Organics on Etsy I already knew that I was going to fall in love with the brand I mean, their completely organic and vegan how could I not? 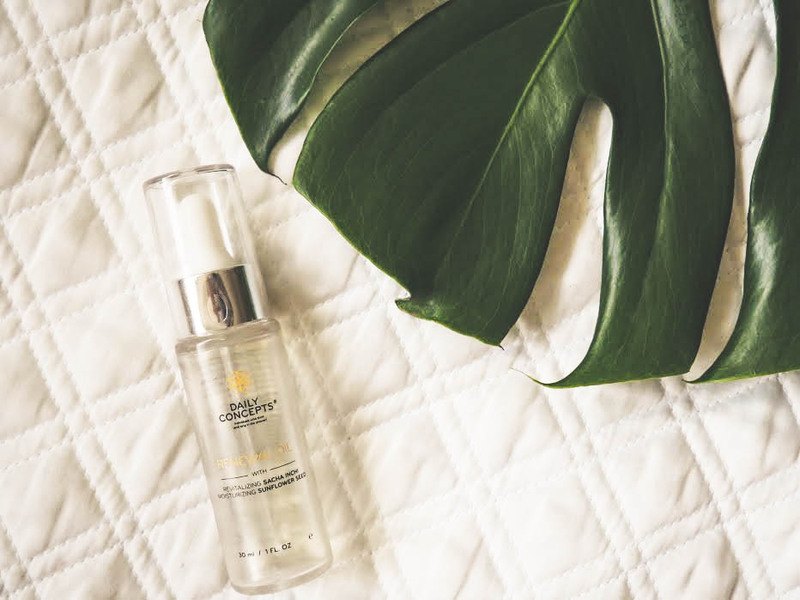 This bronzing oil has been a staple in my beauty routine because it gives your skin a nice subtle bronze, sun-kissed glow, without it looking too fake. Not only is it nicely pigmented, it also provides a lot of hydration because of the coconut oil and substantially grown palm kernel oil. 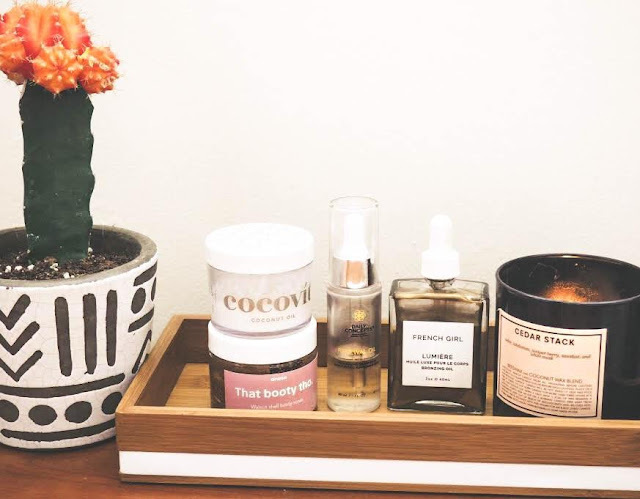 Coconut oil has been claimed as such a cure-all for a lot of things, but what coconut oil is for me is the ultimate item to have in your skincare regime. Cocovit Coconut Oil is antibacterial, antifungal, paraben free, GMO- and chemical-free, their products are amazing and such high quality that you literally want to buy the whole line because it has so many benefits for your skin. 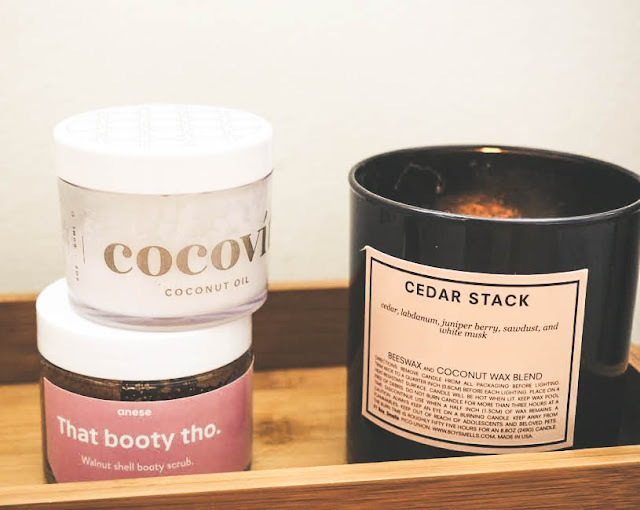 But, today I really want to talk about the original Cocovit Coconut Oil since it's been a staple in my beauty routine. I use my Cocovit for pretty much everything like, for removing my makeup, as a lip balm, for my split ends, and for moisturizing my skin. I love using this product while I apply my highlight because I feel like it does intensify my Becca highlight. Not only is the product aesthetically pleasing, it also does everything that claims to do. 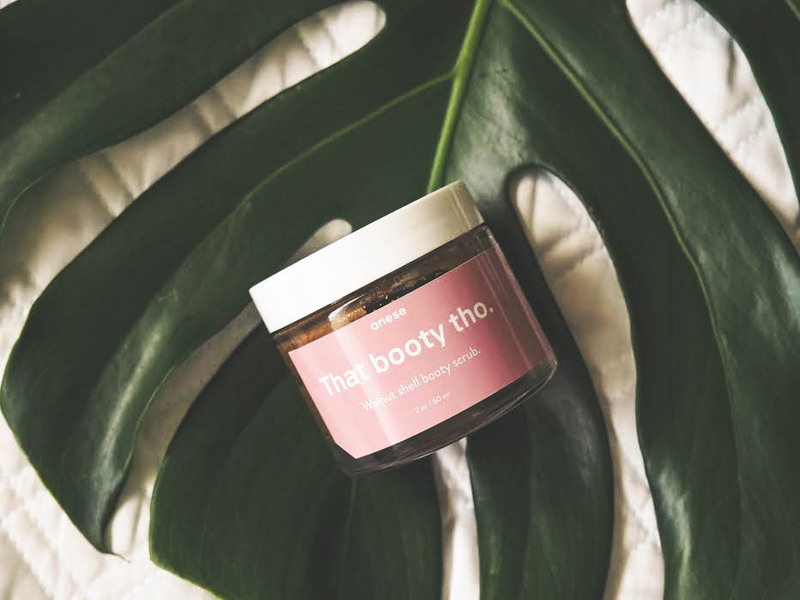 This scrub also completely vegan and is made out of walnut shells, it helps in regenerating new skin cells and stimulating blood flow, which can reduce the appearance of stretch marks and cellulite. After using it for a couple of months I have noticed that my cellulite has been reduced and so have my stretch marks. I love using this product, once a week, all over my body because it just rubs away all the dead skin cells and makes your skin feel so soft afterward. Combine this and your fave moisturizer/oil and without a doubt, your skin will feel brand spanking new. This Daily Concepts Renewal is my favorite thing to use after a good scrub, this oil contains a blend of rosemary, lavender, and eucalyptus to stimulate circulation while effectively removing toxins, it also does help reduce cellulite. This oil, combined with the scrub, makes my skin feels so luxurious and makes me feel like I have my life together. I do wish they sold this item in a bigger bottle because I don't feel there is a lot or product and I feel like I'm always running low but until then I will forever continue to buy the smaller bottle so I can get my glow on and shine my way into a better future.